Summer and fall are the perfect seasons for hitting the road and getting outside with your dog. And the adventures range far beyond your local dog park. I confess: I once seriously contemplated sneaking my Australian shepherd into a movie theater. If I had had a bigger coat and my husband hadn’t gotten wind of my scheme, I might have tried it. Like many dog lovers, I find all things in life greatly improved by having my pups at my side. That’s why summer and fall, when the New England weather gods ever-so-briefly smile down upon us, are my favorite times of year. Not only can I indulge in the pleasures of the seasons, but I can share the wealth with my best friends, Miss Bernice and Walter Joe Jr.
All the members of my pack want two things just now — to be outside and to have fun. That should be easy. 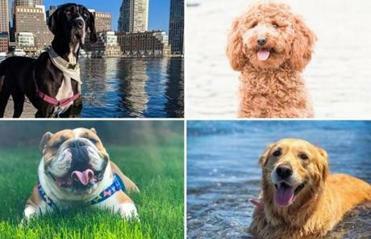 Boston and its environs are at their most dog-friendly during the summer and fall. Few local seashores allow dogs in the summer, which is why Marshfield’s Rexhame Beach is such a godsend. Dogs must be leashed, but they can go anytime. The barrier beach is big and beautiful, perfect for reading a novel or digging a hole. The sun can broil, so you’ll want to provide your pups with some shade. 350 Standish Street, 781-831-1563, marshfieldpolice.org. Nonresident day pass $20 weekends and holidays, $15 weekdays; entry $5 after 5 p.m. every day. That’s pretty much it for the Greater Boston area in summer, but farther afield is the El Dorado of dog beaches — the Cape Cod National Seashore. Outside of areas where lifeguards are on duty, and locations posted to protect birds, all National Seashore ocean beaches permit leashed dogs at any time. 508-255-3421, nps.gov/caco. Entrance fee in season (daily late June to early September, weekends late May through September) $20 per vehicle, $10 per motorcycle, $3 per bicycle or pedestrian. To find dog-friendly spots in Eastern Massachusetts, take a look at these pups with active social lives and social media accounts to match. The Provincetown town beaches along Cape Cod Bay allow dogs off leash from 6 to 9 a.m. and 6 to 9 p.m. from Memorial Day to November 1; during the offseason, off-leash hours are 6 a.m. to 9 p.m. Dogs must be under voice and sight control — come when you call, and remain where you can see them. 508-487-7000, provincetown-ma.gov. Free. 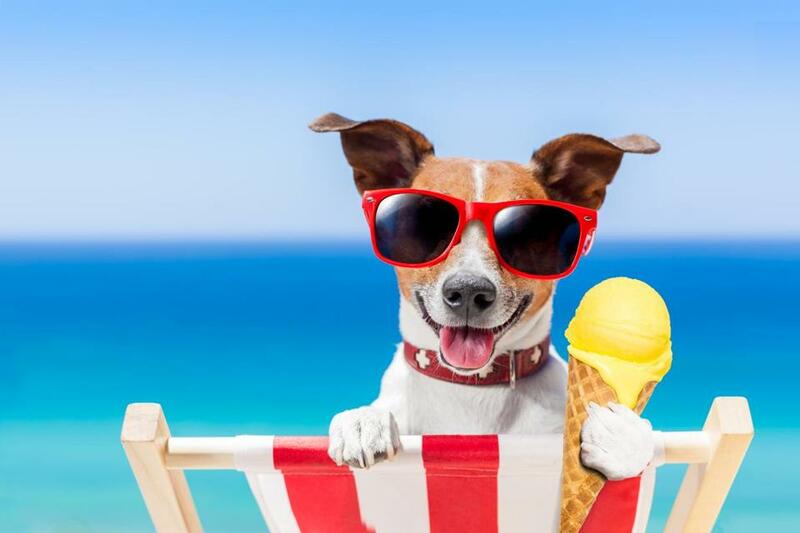 Beach season for dogs truly begins after Labor Day, and it’s worth the wait. Parking is often free, the crowds thin out, and the weather can still be balmy enough for the whole pack to take a dip. City residents don’t have to go far to get their dogs’ paws in the sand. South Boston’s Carson Beach and Castle Island welcome dogs starting September 16, but only on leashes. Day Boulevard, 617-727-5290, mass.gov/saltwater-ocean-beaches. Free. My pack eagerly awaits October 1, when Gloucester not only reopens Good Harbor Beach and Wingaersheek Beach to dogs, but lets them run loose, depending on the date — even-numbered days at Good Harbor and odd-numbered days at Wingaersheek, our paws-down favorite. Through April 30. Thatcher Road/Route 127A (Good Harbor) and Atlantic Street (Wingaersheek), 978-281-9708, gloucester-ma.gov. Parking lots free after Labor Day. A dog on a leash can’t swim in the ocean unless you are willing to brave the Atlantic’s chill yourself (I might if I had a fur coat, too). 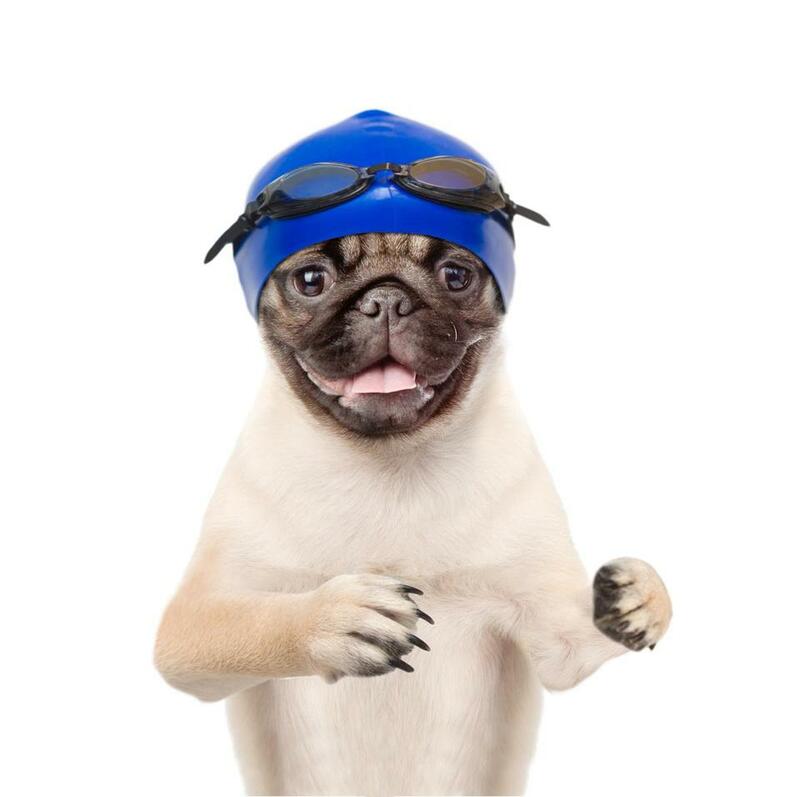 Luckily, there are a couple of places where our Olympic swimmer, Miss Bernice, can easily take a few laps. Both parks let dogs off leash, but they must be under voice control (come when you call). Centennial Reservation in Wellesley has a pond and a trail as well as wide-open fields for a game of fetch or rolling on your back to dry off. The water quality in the pond can vary, so it’s not a bad idea to rinse your dog off when you get home. 135 Oakland Street, 781-431-1019, wellesleyma.gov. Free. In Hingham, Stodder’s Neck sits on a thumb-shaped peninsula that pokes into the Back River just off Hingham Bay. The state park is small but packs in everything a dog could want — woods, fields, hills, and water on three sides. 457 Lincoln Street, 617-727-5293, mass.gov/visit-massachusetts-state-parks. Free. Walter Joe would rather never get his little paws wet — but also has never seen a boat he didn’t want to board. It’s always hard to tell a Jack Russell no, especially when he’s just the right size for a kayak. Paddle Boston (617-965-5110, paddleboston.com) rents kayaks, canoes, and paddleboards at its five locations on the Charles and Mystic rivers and will let you take your canine with you. A word of warning Walter Joe would give you if he could: Get a doggie life preserver (Paddle Boston sells them). We learned that the hard way when the boy slipped off my boat. On especially hot days, my favorite way to cool the pack down is a ferry ride. MBTA ferries, operated by Boston Harbor Cruises, welcome leashed dogs. Our favorite line runs between the Charlestown Navy Yard and Long Wharf in downtown Boston ($3.50 one way). The ride is picturesque but only 10 minutes dock to dock. For a longer trip, take the boat to Hingham ($18.50 round trip) or the seasonal Salem Ferry ($45 round trip, less for one trip each way on weekdays; check the schedule). 617-227-4321, bostonharborcruises.com. Downtown Salem makes for a nice stroll, or grab a pint of British-style hard cider on the patio at the Far From the Tree Cider tasting room. 108 Jackson Street, 978-224-2904, farfromthetreecider.com. Just because a restaurant or bar has a patio, don’t assume it is dog-friendly. Some municipalities forbid them, period; others make allowing dogs such a headache that restaurants and bars don’t bother. Always call ahead to confirm. I also ask where on the patio we can sit, because if dogs have to be tied along a busy sidewalk, that won’t work for us. All that said, if a restaurant has a menu just for the pups, it probably accepts four-legged diners. Watermelon Pupsicle or Au Jus Ice, anyone? If Walter Joe has his way, he’ll order both at Bar Boulud Boston in the Mandarin Oriental hotel in the Back Bay. The restaurant provides a beret and curled French mustache for snapping cute pictures of your dog, which you can add to the 5 million you already have of your beloved pet. 776 Boylston Street, 617-535-8800, barboulud.com. Far from the tourists lugging armfuls of designer shopping bags, The Frogmore, a neighborhood joint in Jamaica Plain, also welcomes dogs on its patio. A plate of fried green tomatoes, craft beer on tap, your pup lounging at your feet — all is well in the world. 365 Centre Street, 857-203-9462, thefrogmore.com. Check the food-truck schedule on the website and lunch with your dog alfresco on the Rose Fitzgerald Kennedy Greenway in Boston. If you prefer liquid refreshment, leashed dogs are welcome on the Greenway at the bustling Trillium Garden at High Street (and Trillium Brewing’s Fort Point and Canton locations) and at Downeast Cider House’s Downeast Back Porch, across from South Station. And you can enjoy a pint with your pooch at The Patios on Boston City Hall Plaza, where Wachusett Brewing Company (daily; hours vary), Honeycomb Creamery (Tuesday to Sunday 2:30 to 8 p.m.), and various food trucks (weekdays 11 a.m. to 3 p.m) provide sustenance.rosekennedygreenway.org/foodtrucks; trilliumbrewing.com/greenway-garden; downeastcider.com; cityhallplazaboston.com. Many area breweries welcome dogs, but Night Shift Brewing in Everett goes a step further with Paws + Pints. On August 21 from 6 to 10 p.m., meet representatives from Happy Tails Pet Rescue of New Hampshire and learn how you can help. 87 Santilli Highway, 617-294-4233, nightshiftbrewing.com. The Kimpton Marlowe Hotel near Kendall Square inaugurates Dogs & Drafts this summer to raise money for Great Dog Rescue New England. On August 14, September 18, and October 9 from 5:30 to 7:30 p.m., the hotel hosts dogs in its courtyard and features drafts from a local brewery. The Marlowe is part of the pet-friendly Kimpton chain. 25 Edwin H. Land Boulevard, 617-868-8000, hotelmarlowe.com. I’m more of a cocktail girl, so you will find my pack at the longstanding Yappier Hour at Beacon Hill’s Liberty Hotel. From April to October, the hotel (which also accepts dogs overnight) opens its patio to people and their pups on Monday and Wednesday from 5:30 to 8 p.m. A tip on how to hold a martini with two dogs: stand on their leashes. Also, don’t drink more martinis than you have dogs. 215 Charles Street, 617-224-4000, libertyhotel.com. The weekend of September 8 and 9 will have our pack on the move with three dog-themed festivals. The Carnival of Dogs, with a smooch booth and a dog caricature artist, takes over the Rose Fitzgerald Kennedy Greenway at Hanover and Cross streets on September 8 from 10 a.m. to 2 p.m. 617-292-0020, rosekennedygreenway.org. Free. The next day, the annual Somerville Dog Festival fills Trum Field in Magoun Square from 11 a.m. to 3 p.m. The disc dog demonstrations alone make it a must, but stick around for the best-dressed contest, paw painting, and dog-friendly ice cream. Broadway between Cedar Street and Charles Ryan Road, 617-628-5588, somdogfest.org. Admission free, some events ticketed. What the 20th Annual Pet Rock Festival in North Grafton has that the other two don’t are bands — five of them. It also has contests, including one for best vocalist, a pet parade, and an amateur dog show. The festival, on September 9 from noon to 5 p.m., is a benefit for animal-welfare groups. Wyman-Gordon, 244 Worcester Street, petrockfest.org. $12 adults, $5 kids. Walter Joe, Miss Bernice, and I will close out the season at the Canine Promenade on the Charles River Esplanade, the annual Halloween-themed parade of people and their pets in costume. Check the website for details. Nothing cheers people up like dogs in costumes, and we’ll need that as the restaurant patios close up and the kayaks go away for the season. Just thinking about that makes me want to dress Walter Joe in his pirate get-up. 617-227-0365, esplanadeassociation.org. Spectators free, fee for parade participants. A surprising number of stores allow dogs (I’ve never bought a bathing suit from Lord & Taylor without some canine moral support), but who wants to shop inside when the sun shines? I grab my wallet and the leashes to head for the SoWa Open Market in the South End, which combines retail therapy with food trucks and live music. It runs every Sunday from 10 a.m. to 4 p.m. through October. Harrison Avenue, 857-362-7692, sowaboston.com. The Somerville Flea in Davis Square has the festival vibe, too, but the emphasis is on antiques. It’s also on Sundays from 10 a.m. to 4 p.m. through October. Holland Street and Buena Vista Road, somervilleflea.com. Now is the also the season when you can grocery shop with your dog thanks to farmers markets, such as one of the largest in the state, Somerville’s Union Square Farmers Market, Saturdays 9 a.m. to 1 p.m. through November 17. Washington Street, 617-955-0080, unionsquaremain.org. It turns out you don’t need a big coat to sneak your dogs into a movie theater — not when the theater is outside. Private spaces, such as the Prudential Center, generally don’t permit non-service animals. At venues that allow them, dogs need to be leashed, but that shouldn’t keep them from eating popcorn — just lay off the butter. You also don’t need a big coat to sneak your dog into a concert. On September 23 at 2 p.m., the Celebrity Series presents Jazz Along the Charles: A Walkable Concert, a free event that has something for me — live music — and something for my pups — a walk. Twenty-five bands will play at locations along the Charles River Esplanade. 617-482-2595, celebrityseries.org. Love to take pictures of your pup having fun around town? We’d love to see them. Share your favorite photo of your dog at one of the locations featured in our guide to dog-friendly fun, or any other location that welcomes them, and we may post it in an online follow-up. 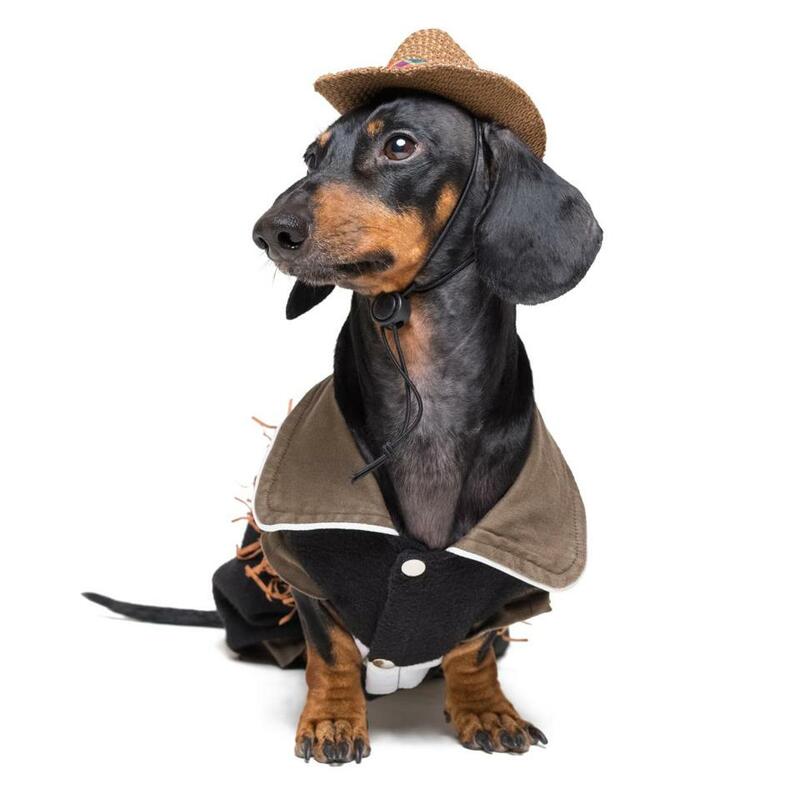 E-mail your photo to magazine@globe.com with the phrase “dog gone fun” in the subject line. Be sure to include your dog’s name and where the photo was taken. Or you can share photos with us on Twitter, Facebook, and Instagram and hashtag them #GlobeDogs. Amy Sutherland is a best-selling author who lives in Charlestown with her pack. Send comments to magazine@globe.com. Get the best of the magazine’s award-winning stories and features right in your e-mail inbox every Sunday. Sign up here.